Dr. Lindsay Sutton, Ph.D., MSPH is a Managing Partner at Two Ravens. At Two Ravens, our team collectively leverages and deploys expertise in technology, business operations, entrepreneurship, behavioral science, analytics, and communications to assist in R&D, product development, and market roll-outs. Lindsay combines behavioral science, design thinking, and research to empathize with users/consumers and shape impactful experiences that create valuable positive associations for companies and brands. 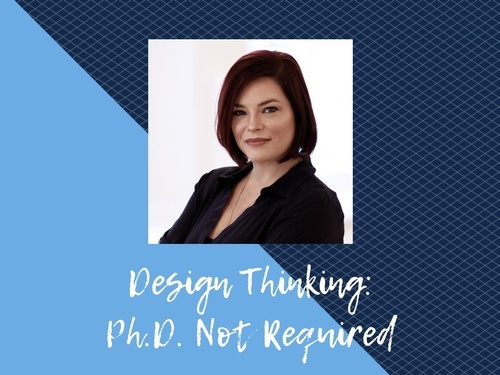 With a doctorate in Psychology and a Masters in Outcomes Research, she helps bring science to the art of product development and experience creation. Lindsay also provide personalized research that equips brands and businesses to better know the humans Two Ravens serve. As a Behavioral Scientist, she is continually developing ways to discover new insights, designing new ways to apply old insights, and translating existing psychological and behavioral theory into actionable measures. When clients want to know what their humans are thinking, why they act in certain ways, and how to change their minds, she find the answers.